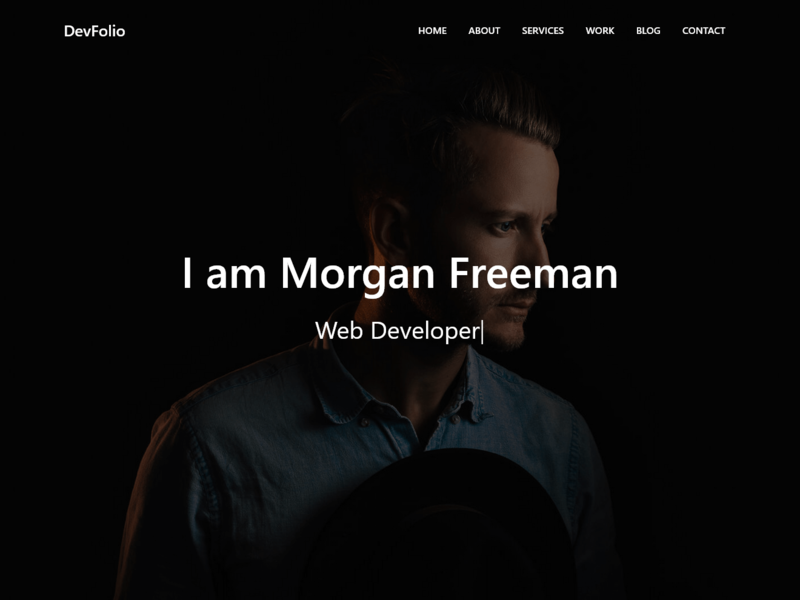 DevFolio is a free portfolio website html template created with the Bootstrap framework. Whether you are a creative individual, developer or artist DevFolio will serve you well. Create a unique online portfolio, resume or just personal website with this elegant and easy to use bootstrap template. No matter what your talent is, DevFolio is one of the easiest way to market yourself on the web and attract more clients and grow your business. Developers, web designers, artist, illustrators, marketers, you name it, you can all create a sleek personal website with DevFolio. DevFolio comes with six predefined color schemes and is built with the latest Bootstrap version. It’s also fully responsive and works on all major devices. Build your website today and offer your services to the entire world with the DevFolio template.